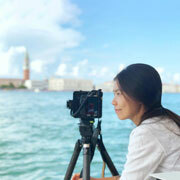 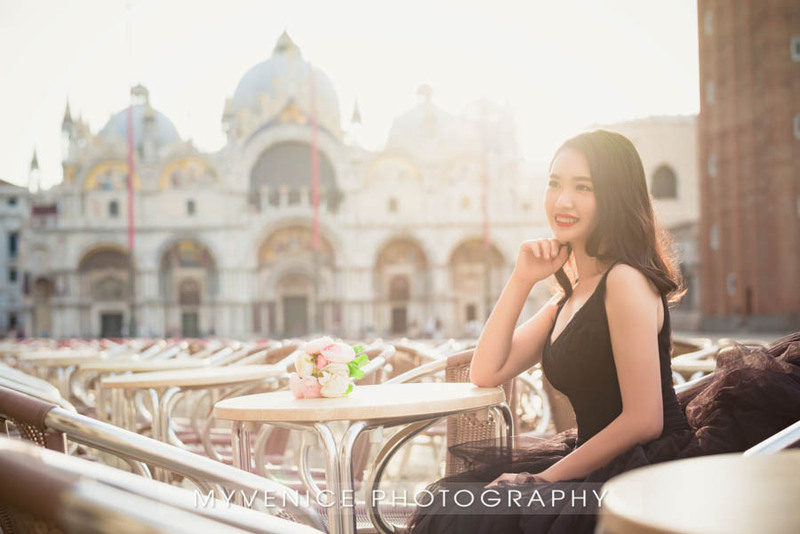 Siting & Qin, from Xiamen, China. 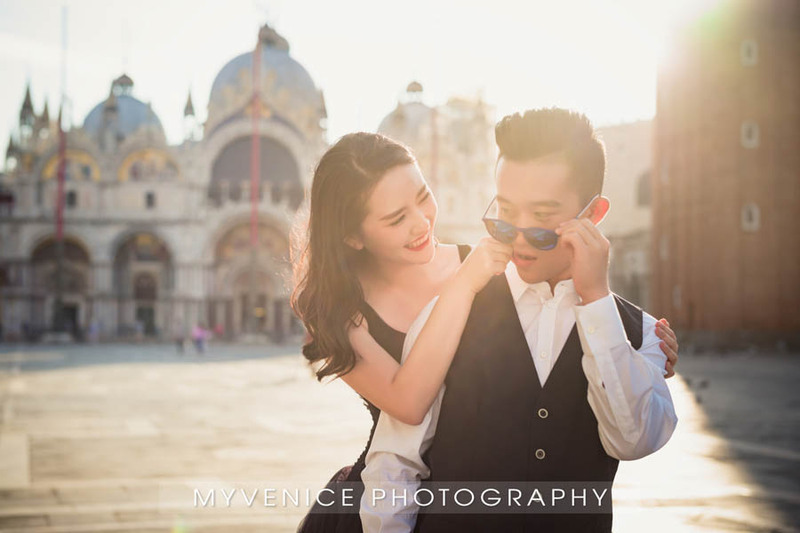 They are very young and vivid. 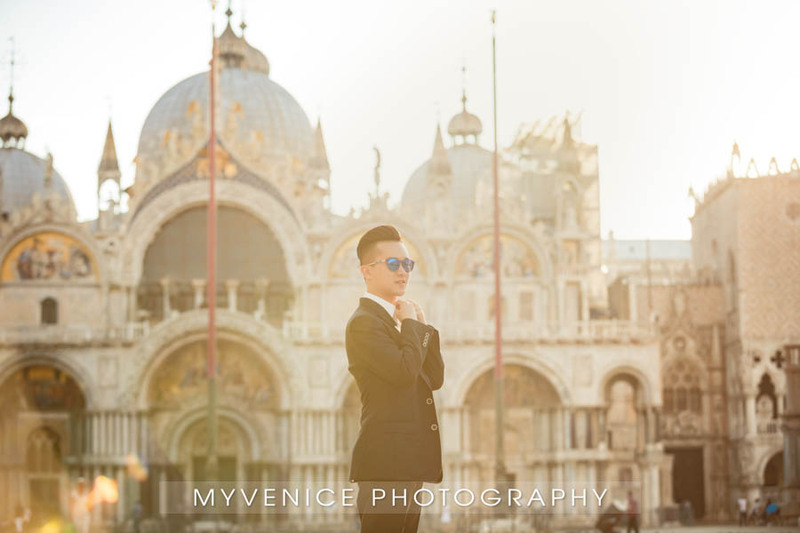 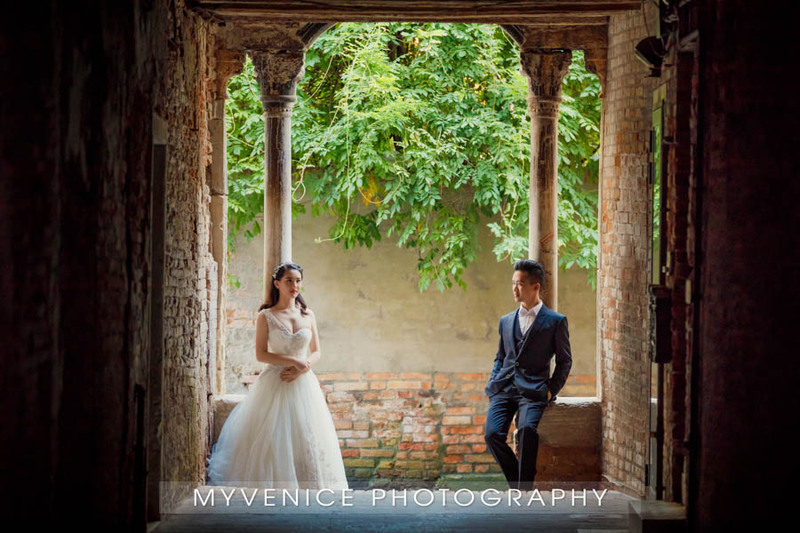 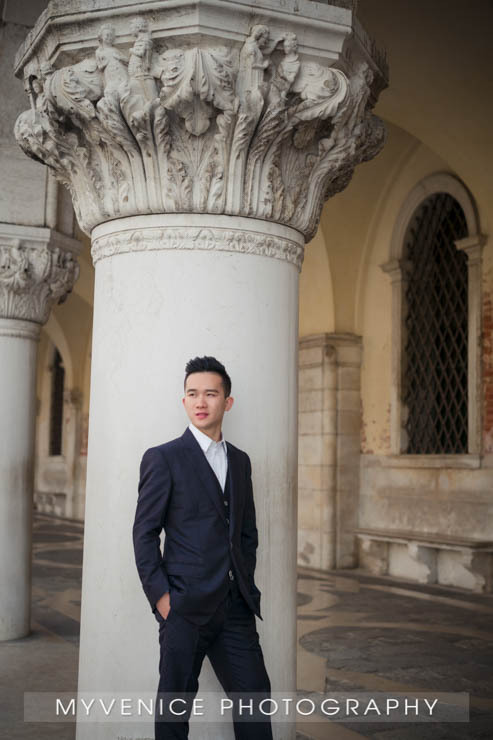 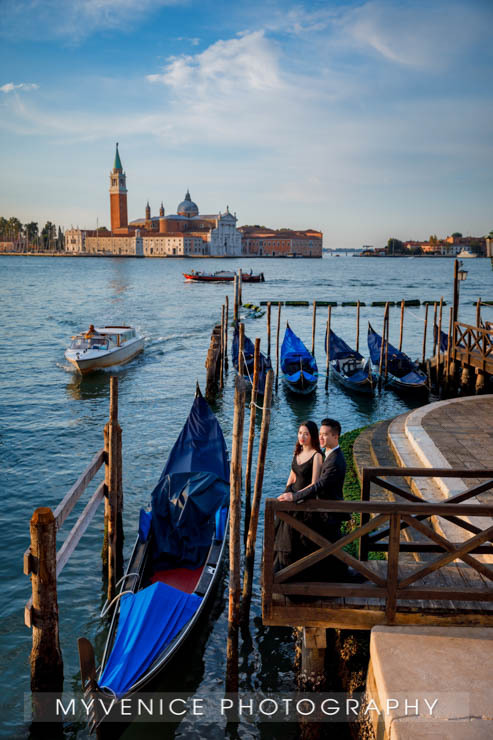 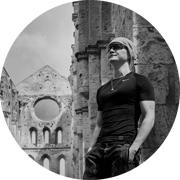 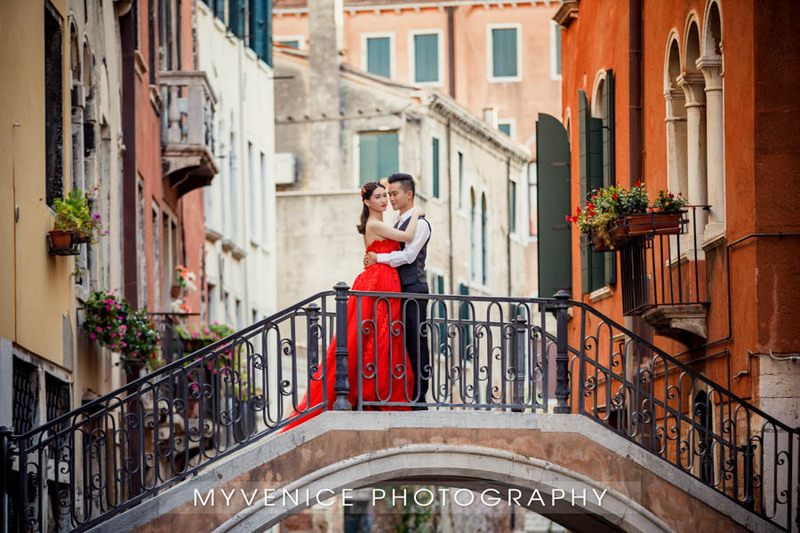 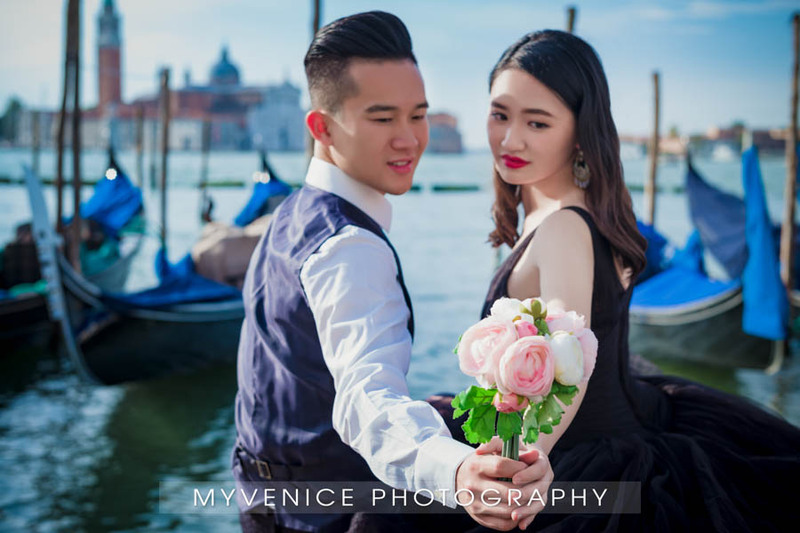 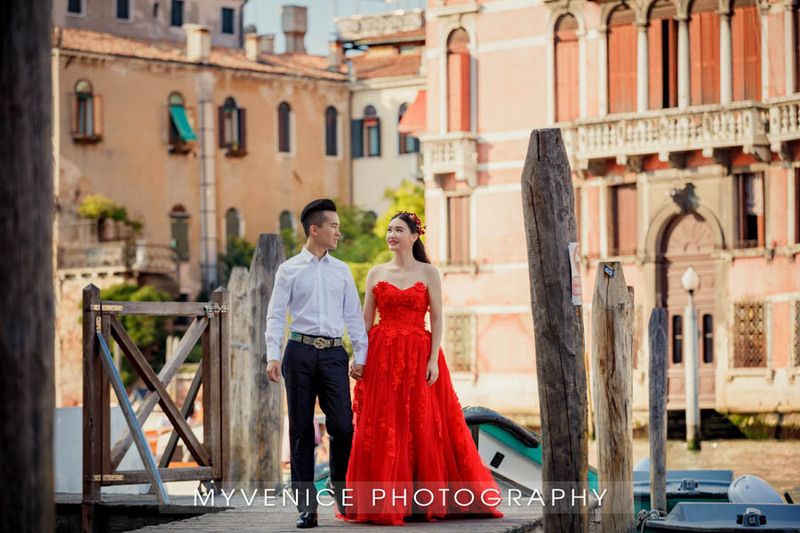 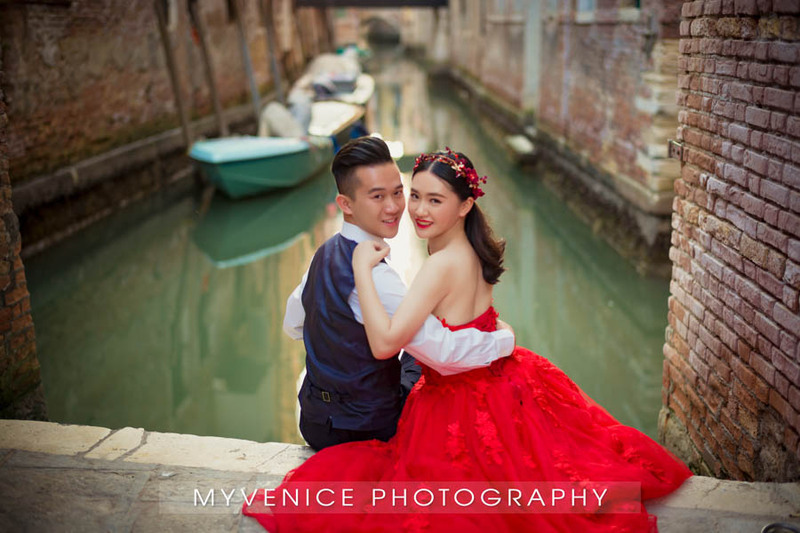 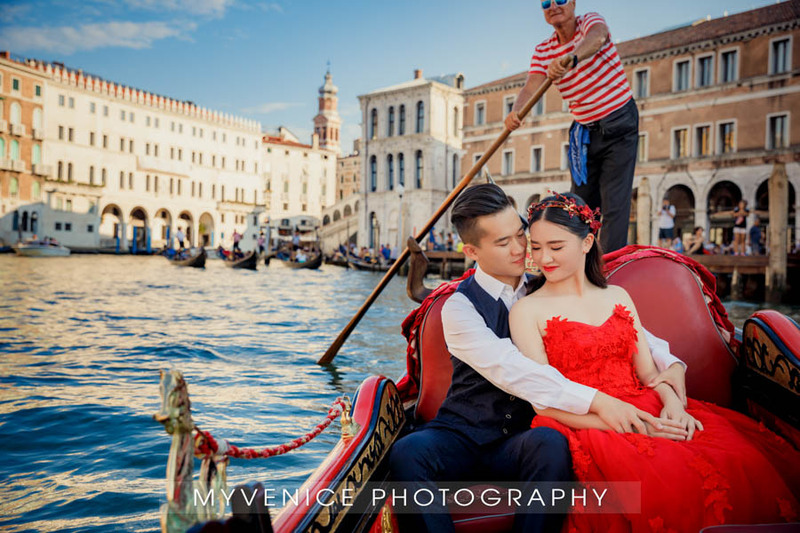 They came to Italy for vacation and took their pre-wedding photo in Venice. They were married in Xiamen in Dicember 2017, congratulations!